Join Fellow Professionals in D.C. at ALTA’s 2015 Federal Conference - Champion Title & Settlements, Inc. | Title Company | Virginia | Maryland | D.C.
From May 18 – 20, title industry professionals are flocking to the nation’s capital for ALTA’s 2015 Federal Conference and Lobby Day. 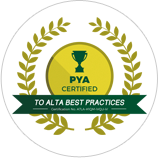 “Government policy has changed the marketplace and affected the way ALTA members conduct business. While our industry has met shifting expectations, we must continue to explain to legislators and regulators the value of what we do to protect consumer’s during and after the closing of a real estate transaction. This conference is best way for title professionals to meet with Congressional leaders and share how federal decisions impact the future of your business,” ALTA stated on the conference website here. 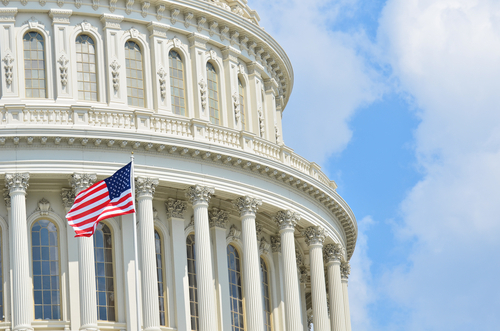 In addition to pertinent industry discussions, participants will be able to maximize their Federal Conference experience by attending a meeting with their state’s Congressional delegation on Capitol Hill. Paired with industry professionals from your state, you’ll have the unique chance to voice your title industry concerns with your Congressman, Senator and staff. Before the meeting, ALTA will be providing briefings on key priorities on Congress in 2015, in addition to sharing useful and relevant tips, important messages and prepared materials for you to share with your Congressional delegation and their staff. Regulatory reform measures are taken in Washington, D.C., don’t miss your opportunity to be part of it. Champion Title is licensed to conduct closings in Washington, DC and in every county in Colorado, Delaware, Florida, Maryland, Michigan, Nebraska, New Jersey, North Carolina, Pennsylvania, Tennessee, West Virginia, Wisconsin, and Virginia. We know how busy you are and how hectic the real estate transaction process can be, which is why we make the home buying process easy.